ities – part of the CEI Plan of Action 2016 priorities, and was co-funded by the H2020 ACCELERATE project. 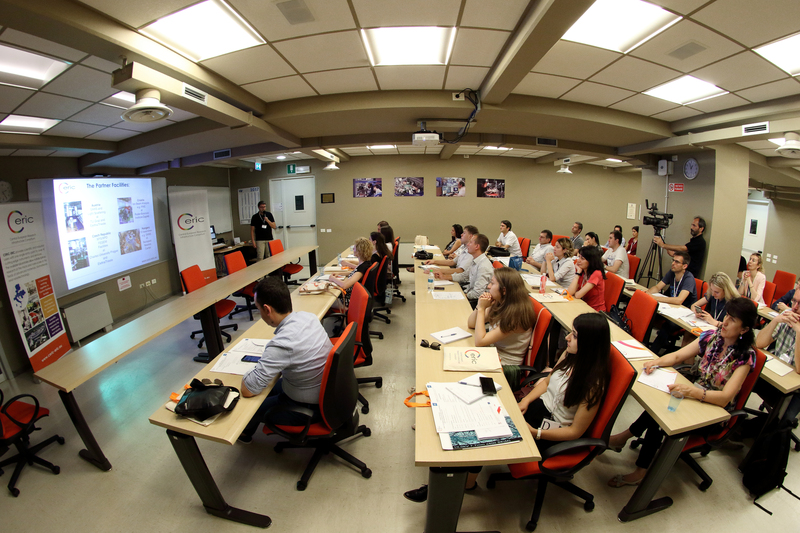 It brought together researchers from Austria, Albania, Belarus, Bosnia and Herzegovina, Croatia, FYR of Macedonia, Georgia, Moldova, Montenegro, Serbia, Slovakia, Slovenia, Turkey and Ukraine, to get them acquainted with the techniques available in CERIC for the analysis and synthesis of materials and biomaterials in large-scale facilities, and with the related open access procedures. One of the goals was to stimulate researchers from target countries to become active users in the future and increase their contribution to excellent science in the European Research Area, by presenting their research proposals at the upcoming calls for open access to large-scale research infrastructures such as CERIC. 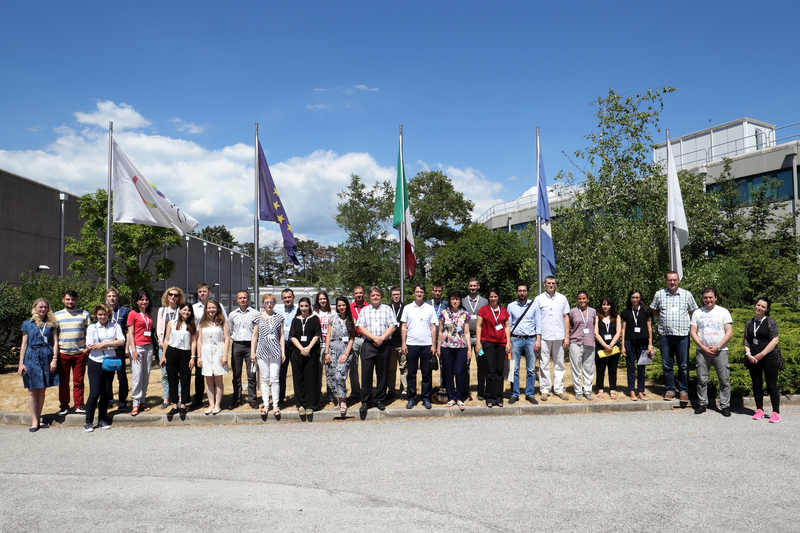 The programme of the workshop focused on both theoretical lectures on synchrotron, ion beam and magnetic resonance spectroscopy based techniques, and practical tutorials on synchrotron beamlines at the Italian CERIC facility, Elettra Sincrotrone Trieste. 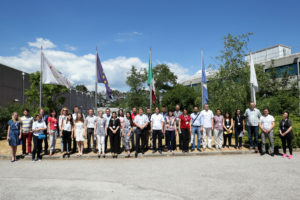 Participants with backgrounds in chemistry, physics, mathematics, genetics, ecology and engineering, as well as representatives of National Contact Points for H2020-Research Infrastructures, were introduced to techniques that can be useful for theirs and their fellows’ current and future research studies, and to the solutions that CERIC facilities can provide in a wide variety of scientific fields. The workshop was also a valuable opportunity for networking, and setting up future collaborations and projects among attendees and the institutions they belong to. Participants highly appreciated in particular the guided tour through the synchrotron, as well as the group visits to target beamlines with expert scientists, and expressed the wish to further deepen their knowledge about the instruments and techniques available in the CERIC facilities. The events’ lectures were broadcasted online in live-streaming and are still available at this link. You can watch the pictures of the event at here. You can watch the video where participants share their feedback and opinion at this link. You can download the presentations from the first day’s sessions at this link.